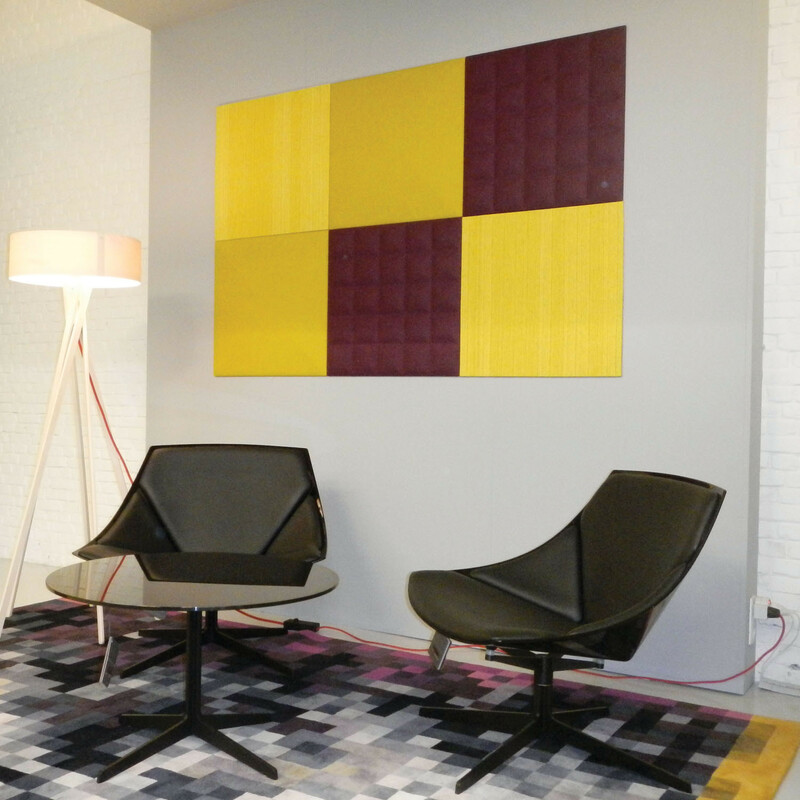 BuzziTile 3D Acoustic Wall Panels are pieces of art out of the box! 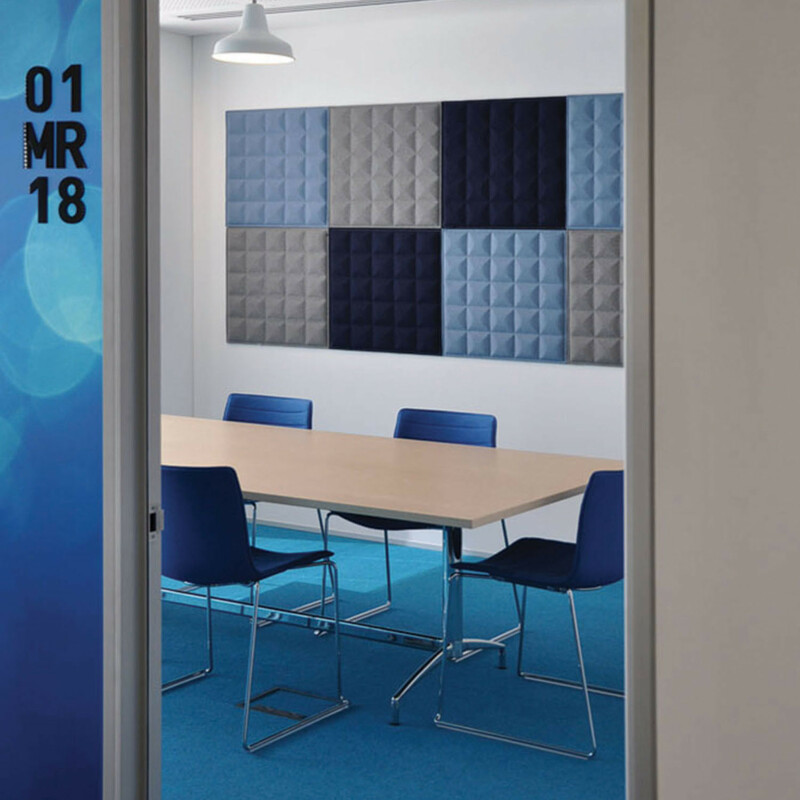 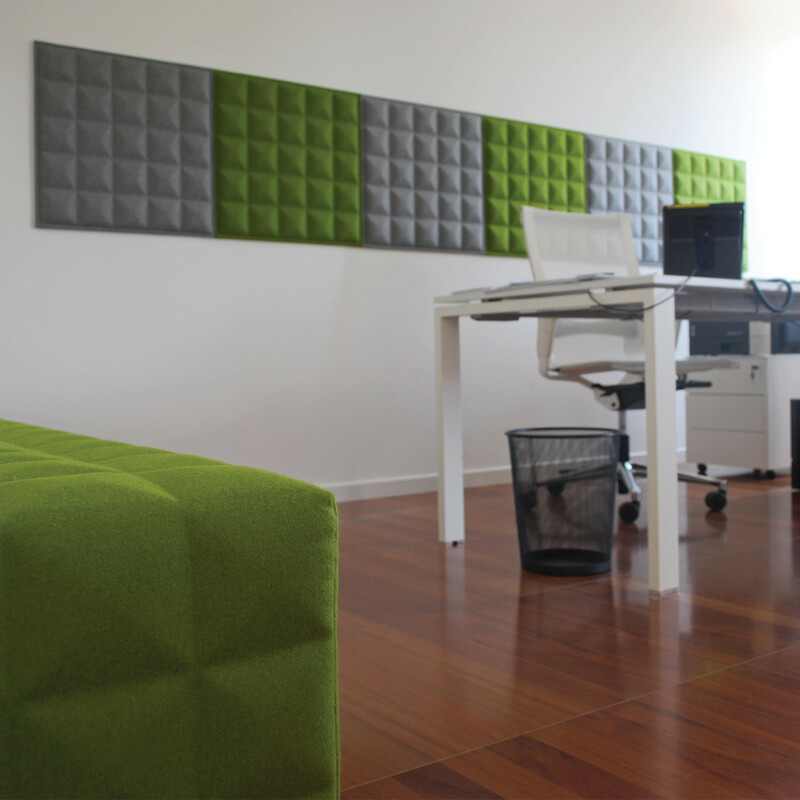 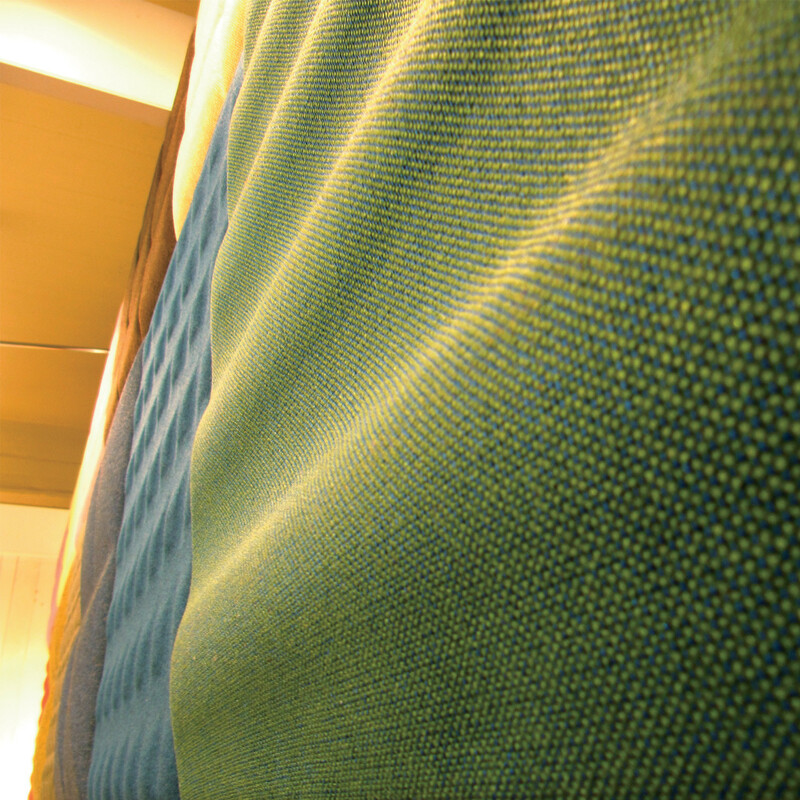 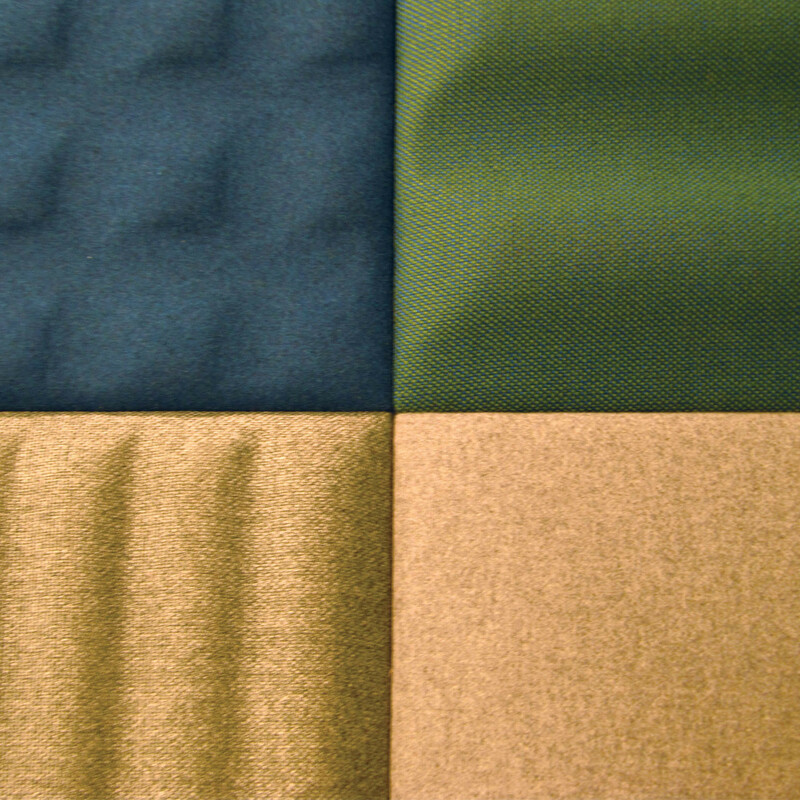 BuzziTile 3D is an acoustic wall panel; the sound-absorbent qualities of the foam and the BuzziFabric, BuzziRough or BuzziTerra coverings help absorb noise in the office. 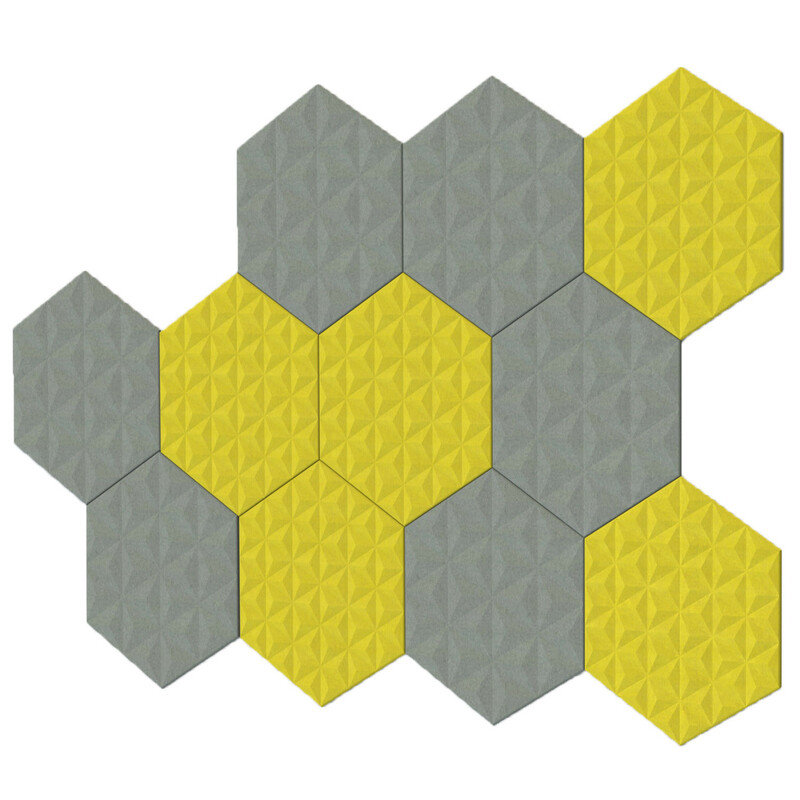 A truly tactile interior design achievement, BuzziTile 3D Wall Panels come in rectangular, hexagonal and pentagonal shapes, as well as all manner of colours. 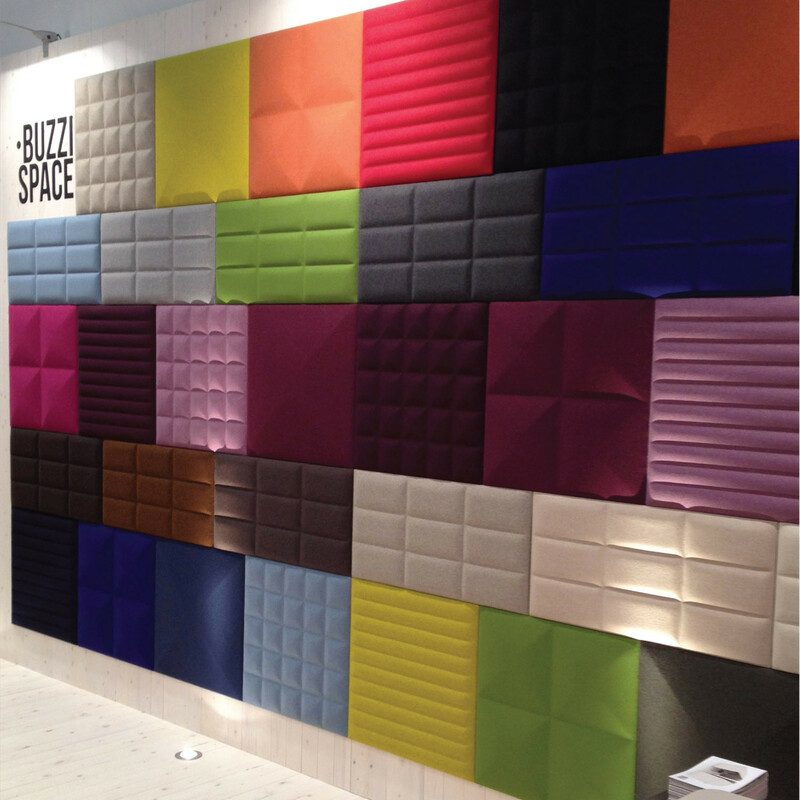 Create you own vertical landscape of mood, colour, texture and design within the office with BuzziTile 3D. 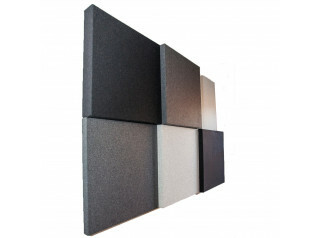 You are requesting a price for the "BuzziTile 3D Acoustic Wall Panels"
To create a new project and add "BuzziTile 3D Acoustic Wall Panels" to it please click the button below. 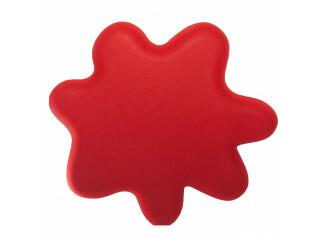 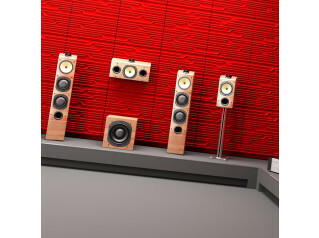 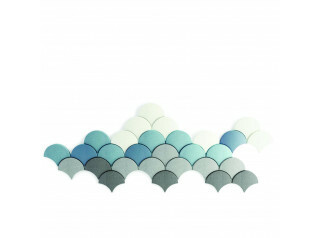 To add "BuzziTile 3D Acoustic Wall Panels" to an existing project please select below.